Thank you for posting this! I have an oily t-zone and am constantly on the hunt for products to combat the shine there. I have been using MAC's Blot Powder for a while now. Although I do think it helps combat shine, I have to be very careful to not over apply bc/ it can start to look cakey. I am going to try the Prep & Prime Powder next time & see if it works better for me as well! 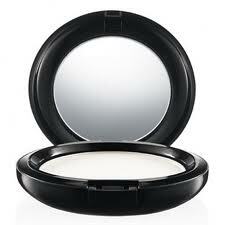 I use the Mally Face Defender which is a clear pressed powder. It looks strange because it is clear but it works wonders. 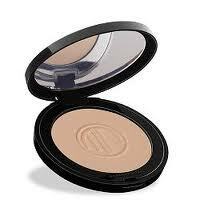 I use the Mally Face Defender which is a clear pressed powder. It looks weird because it is clear but it works wonders. i don't have a problem with oily skin, but i have the MUFE translucent powder. i never use it -- in fact, i have no idea why i even bought it in the first place. i like it though! it makes a great primer for lipstick. Love the MAC P+P, I always have a compact of it in my collection. My fav powder of the moment is the Dior Capture Totale, beautiful finish and does not budge. I also love the Chanel Poudre Universelle Libre in the slighty peachy tone. Great for adding a little lift to pale skin. IMO, the MUFE one is overpriced (it's about $30 here in the States). All it is, is branded silica powder, which you can buy from somewhere like TKB Trading or Coastal Scents for a lot less. 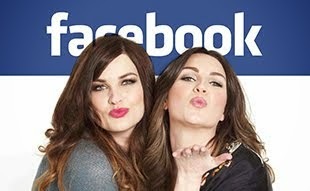 I'm going to nab that MAC one - I get really oily skin, it's such a pain! Real diary entries of a 90's teen...and more! 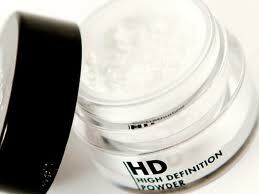 I also love the HD powder from MUFE. And I also wish it would come in a pressed form. Do you know Revlon's Colorstay Aqua? It's does cool your skin when applying. Awesome for hot summer days! I love Chanel pressed powder, I don't know if I like it yet, I used to wear benefit hello gorgeous powder. I love chanel compact powders! 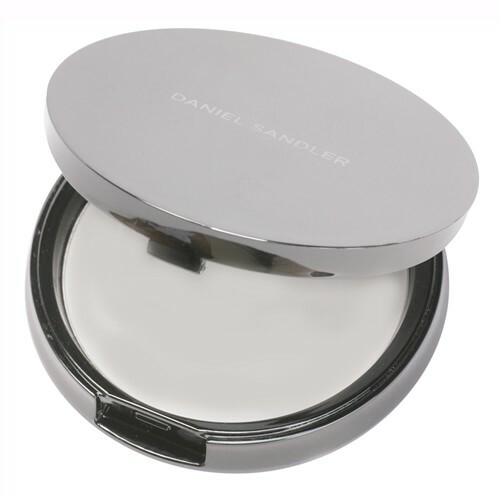 Beautiful products, I never tried the Daniel Sandler but they look so good!! thanks for sharing! I have oily skin, and the best powder I have found is the Origins silk screen. However, it is not color-less, and it is made for fixing the make up, not so much for fixing-up during the day. I just thought I'd post for your darker skinned readers. I'm NW50 in MAC and I use the MAC P&P powder on a daily basis without a problem/cast/ashy look. I stopped using MAC Blot Powder because it gets cakey and looks ashy/dead. Black Opal (US brand) also carries a translucent finishing powder (loose and pressed)that works well. Hi! I'm also one of those wrinkle free oily skinned beauties :) Currently I'm using MAC Select Sheer Pressed Powder in NC35. After scouring through lots of colors, I find that this is the perfect shade for olive or asian toned skin. Touch ups are minimal and do not leave a cakey finish. Just fine flawless matte after-effect. I use the MAC one and I really like it! I use the MAC one and I think the finish look is perfect ! I use the MAC one and I haven't found anything that beats it yet. It works really well on very oily skin! I like Rimmel Stay Matte - cheap n' cheerful! I have the MAC blot powder, and definitely find it makes my clients look slightly white in flash photography as well as the MUF HD powder. Looks like I need to check out the MAC prep and prime one! Thanx for the details!